$3.99 to $17.99 & FREE Shipping on orders over $59 $35. Cascade is the classic American hop that really started the hop craze. Defined by its citrus, and often more specifically, grapefruit flavor it is now sought out around the World. It is a true dual purpose hop that can be used for bittering, at the end of the boil, or the fermenter. Whole cone hops are typically the preffered format for dry hopping as they maintain contact with the beer by floating, they are easier to remove than pellets and they add a unique character to the beer. 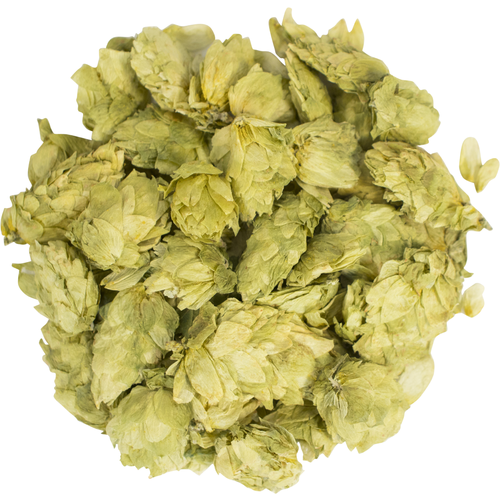 Adding whole hop cones directly to the mash tun is also a great way to add an extra layer of hop flavor and to clarify your wort as it filters through the flowers.Used in so many craft brewed pale ales, but none more famous than Sierra Nevada's Pale Ale. You cannot go wrong using Cascade in all kinds of American style ales. I am using these for cold brew coffee.